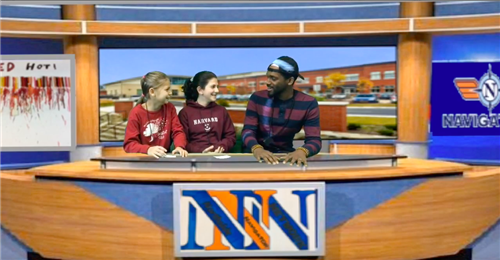 This week's episode shares the results of the Poll titled, "Which Planet would you rather live on?" 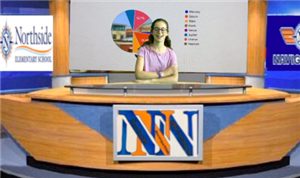 Vivienne shares the vote tallies from her poll, "UNC or Duke?" 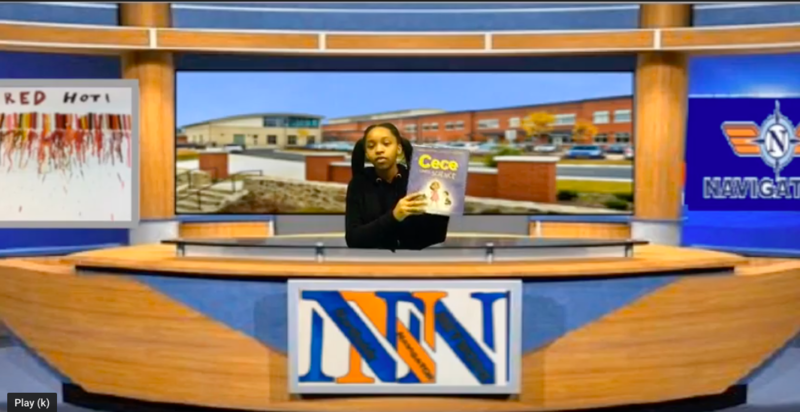 Laila will share how Cece loves Science in What's New in the Library. 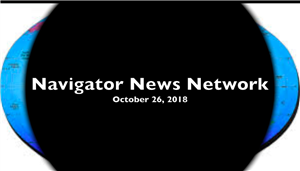 Navigator News Mystery Staff is....? 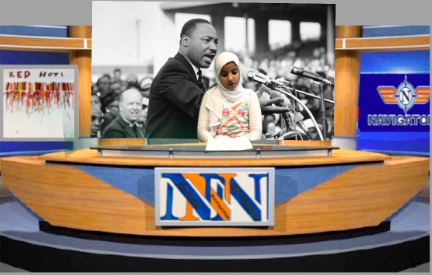 This week's Navigator News features a short segment on baby penguins by Asmaa. 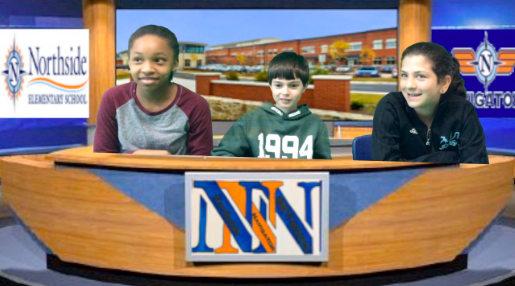 Laila interviews NES authors Hank and Elliot. 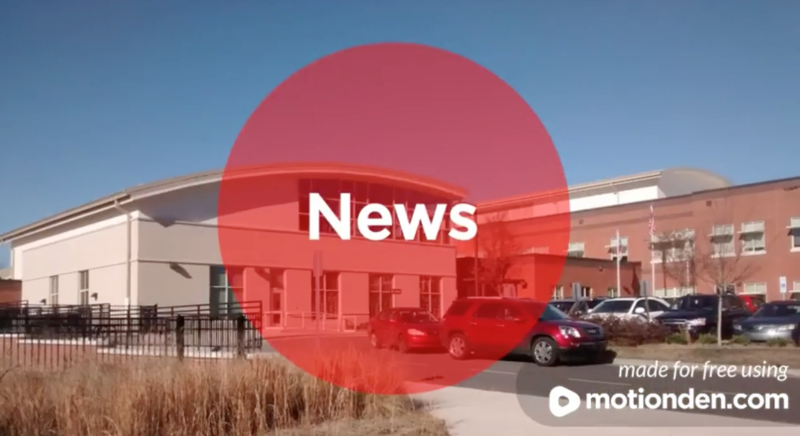 Navigator News 2/1/19. 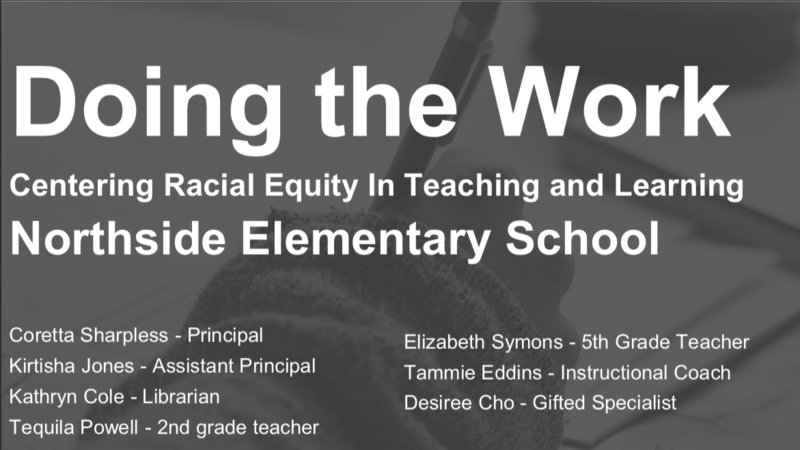 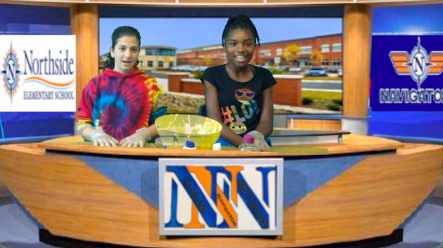 Check out our new student-designed format! 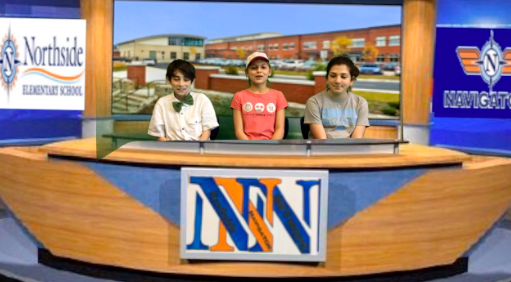 Check out our new student-designed format! Welcome to a New Year with Navigator News! 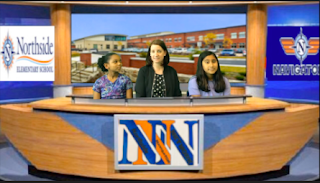 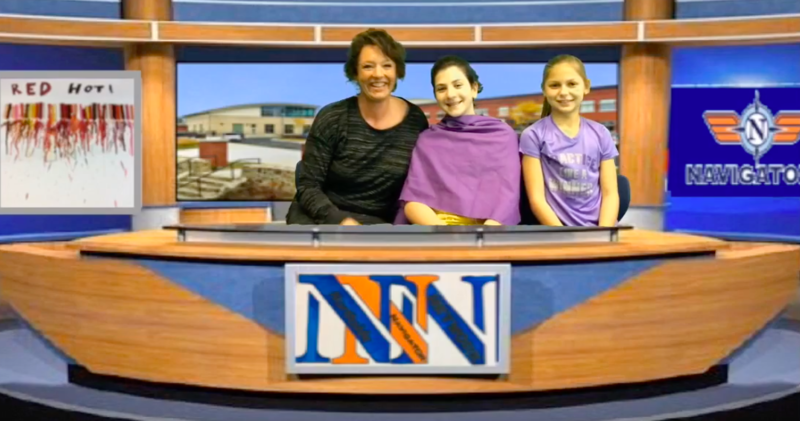 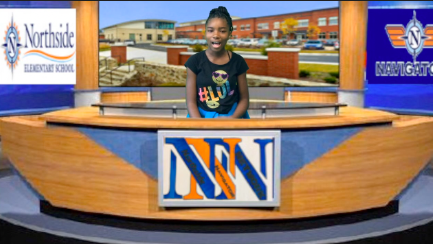 Last News Broadcast of 2018! 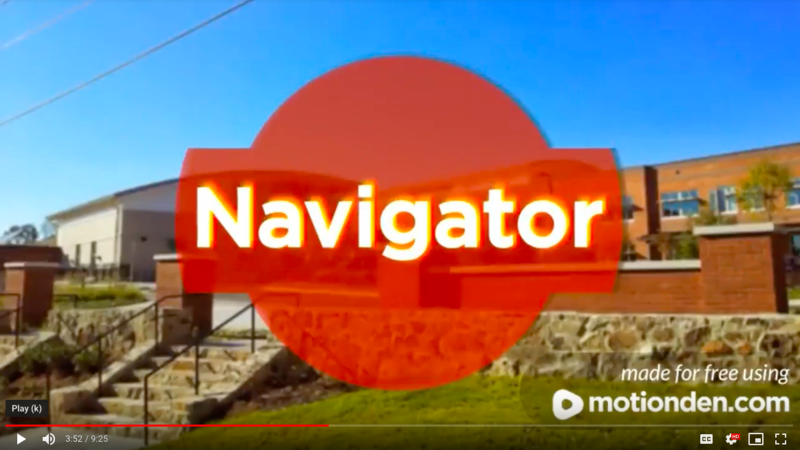 Another Exciting Episode of Navigator News! 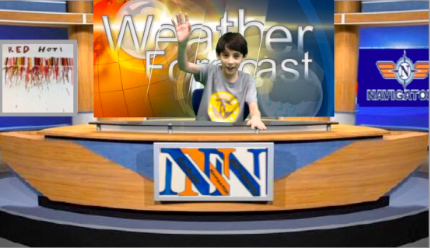 NNN is back on the Air for a brand new year!